Design patterns are very important in daily work of a software developer. At least I think so. 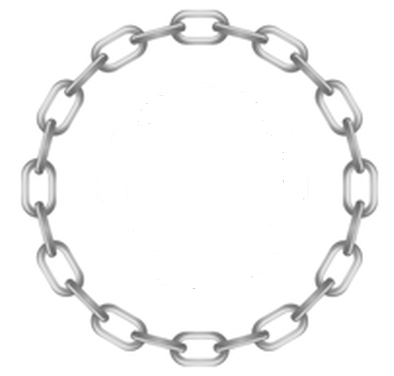 I assume that many of you know chain of responsibility design pattern. or you can find article or book about this design pattern on your own. Isn’t that simple? With that image in back of my head I’ve created some example project on github. It’s written in .Net Core 2.0. Of course you can download it and play with it on your own. 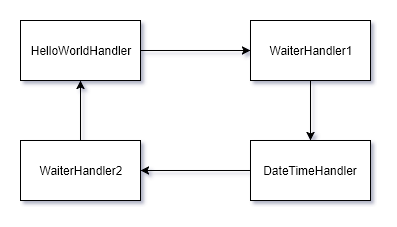 I hope this example will encourage you to more frequent use chain of responsibility design pattern. I would be honored if you will build a service in a way I presented. I hope you enjoy this article. Your feedback will be extremely valuable to me.